Patricia holds a Master Degree in Education from the University of Toronto and an Advanced Counselling Certificate from George Brown College in Toronto. She has dedicated her life to encourage people to find their own creative way to empower themselves and others who are more disadvantaged. She strongly believes that through learning and sharing knowledge, people can achieve their personal goals towards a healthier life. Patricia’s personal development as well as her professional expertise as a language teacher and counsellor, has allowed her to work in a vast and rich field of education. She has taught across the lifespan, from grade 1 ESL to developing seniors educational programs. Her experiences have ranged from working as teacher for inner-city schools in Toronto, to leading international health promotion/community development in Latin America in remote indigenous communities. Patricia is also a pioneer. 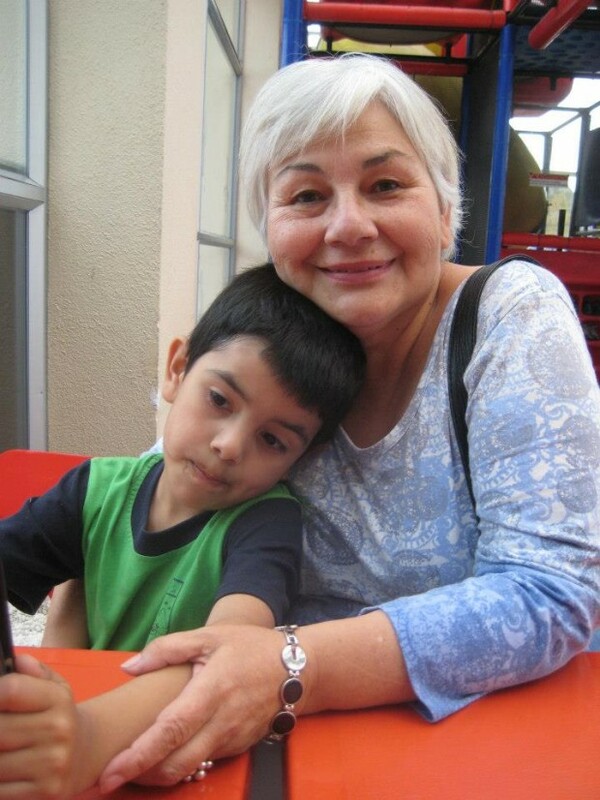 She founded Toronto School Board’s first Heritage Language program and started up one of the first community kitchen programs in the shantytowns of Santiago during the end of Chile’s military dictatorship. Over the years, Patricia has supported children and youth to develop their strengths and skills in order to be able to advocate for change in their schools and in their families. Her mission is to ensure that children’s rights are protected to create sustainable and healthy futures.